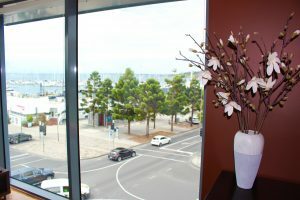 Looking for the best view in Geelong? 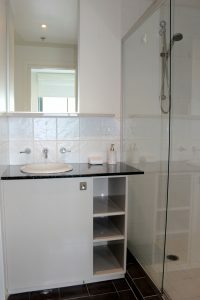 Well now you have found it. 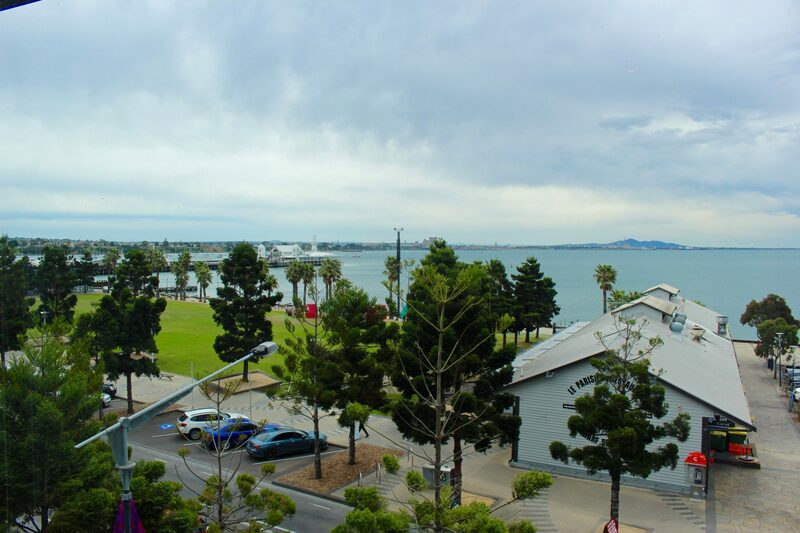 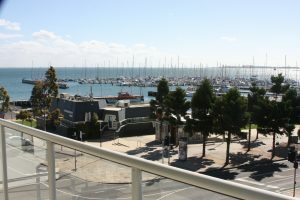 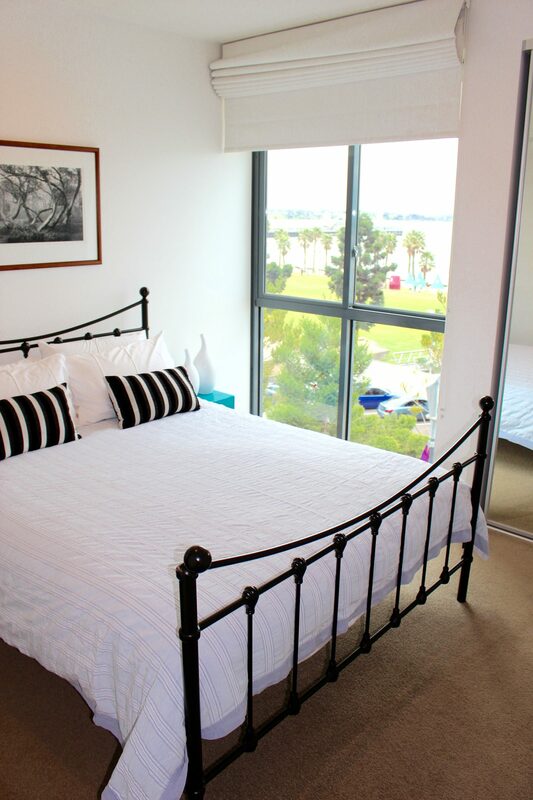 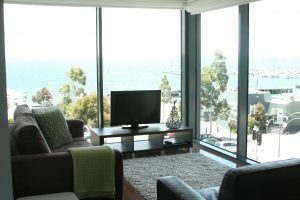 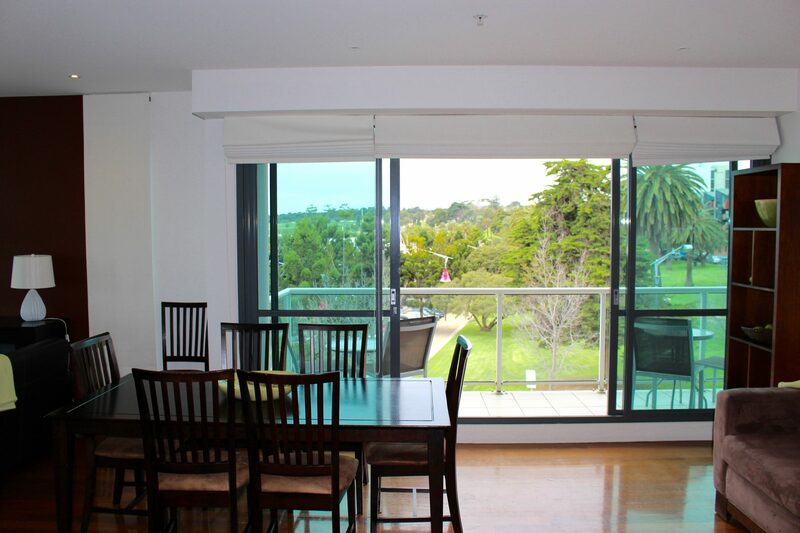 Waterfront Bay View Apartment has one of the best views in Geelong. 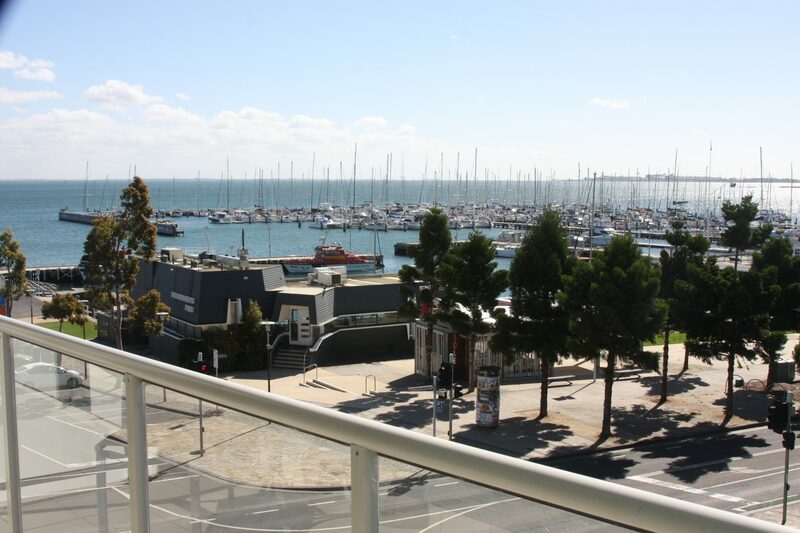 This two-bedroom apartment, overlooking the Royal Geelong Yacht Club and Corio Bay, can only be described as breathtaking. This apartment is an ideal location for a couples’ getaway, honeymooners and holiday makers. Comprising 2 queen beds, both bedrooms with ensuites, fully equipped kitchen, open-plan dining and living area, powder room plus a private balcony. 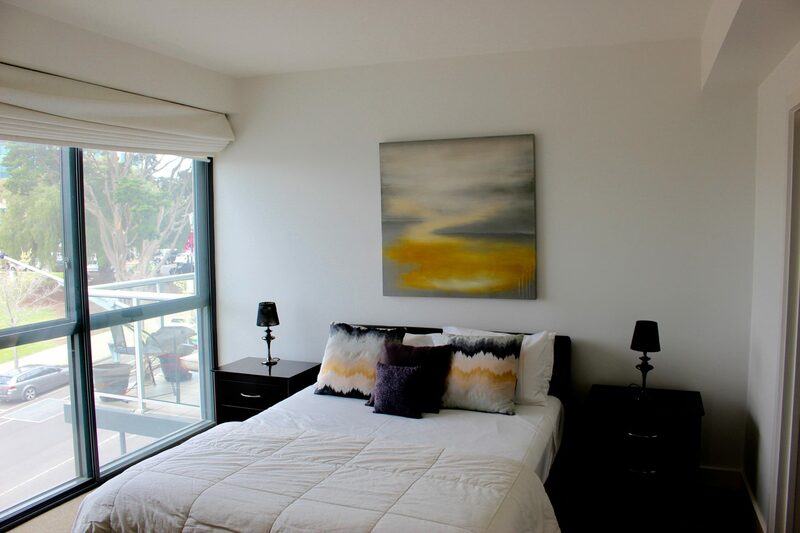 We reserve the right to refuse a booking based on the guidelines set out by the property owner. 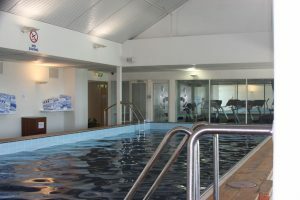 Rates include undercover car parking, all linen, full use of Novotel’s indoor heated swimming pool, gymnasium and sauna, plus courtyard BBQ area. 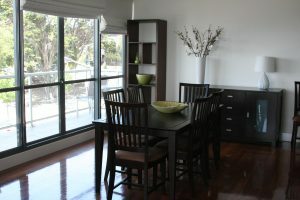 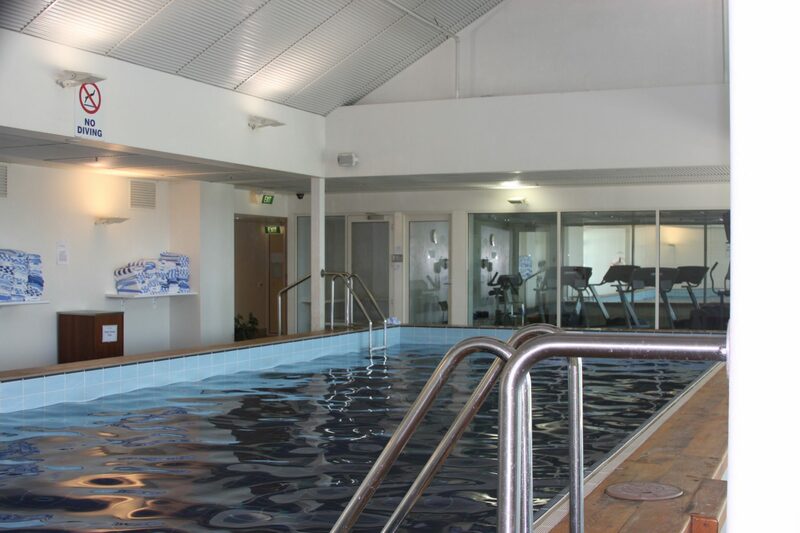 All apartments have air conditioning/heating, TVs and DVDs. 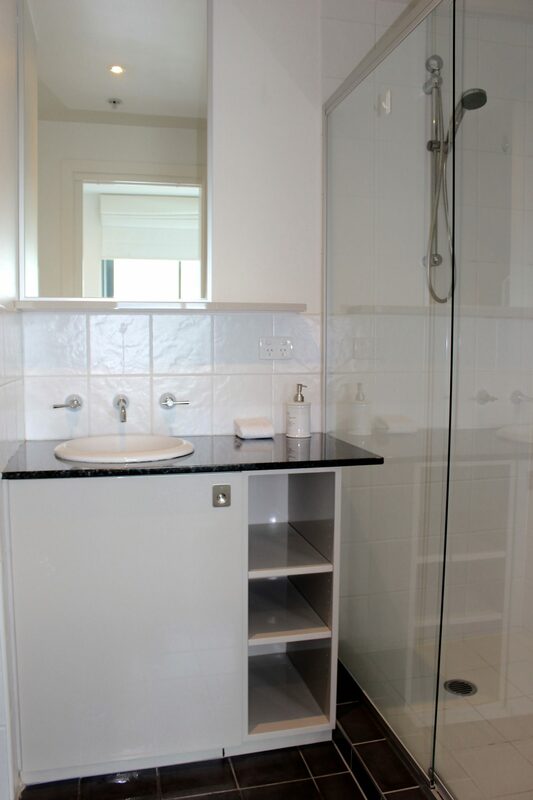 Please note we have a min. 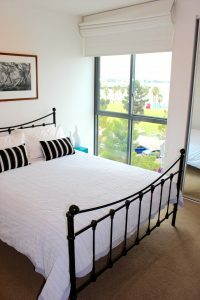 stay of 2 nights. 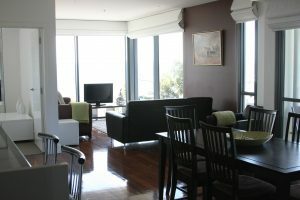 For bookings over 30 days, please get in contact with us for your special rate. 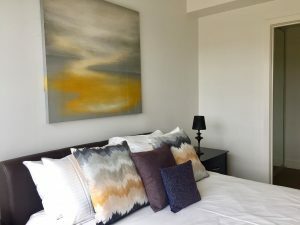 * Check this box to indicate you have read and agree to our Terms and Conditions. Geelong’s affordable waterfront accomodation and serviced apartments and townhouses located on Geelong's award winning waterfront precinct offering you superior comfort and friendly service.